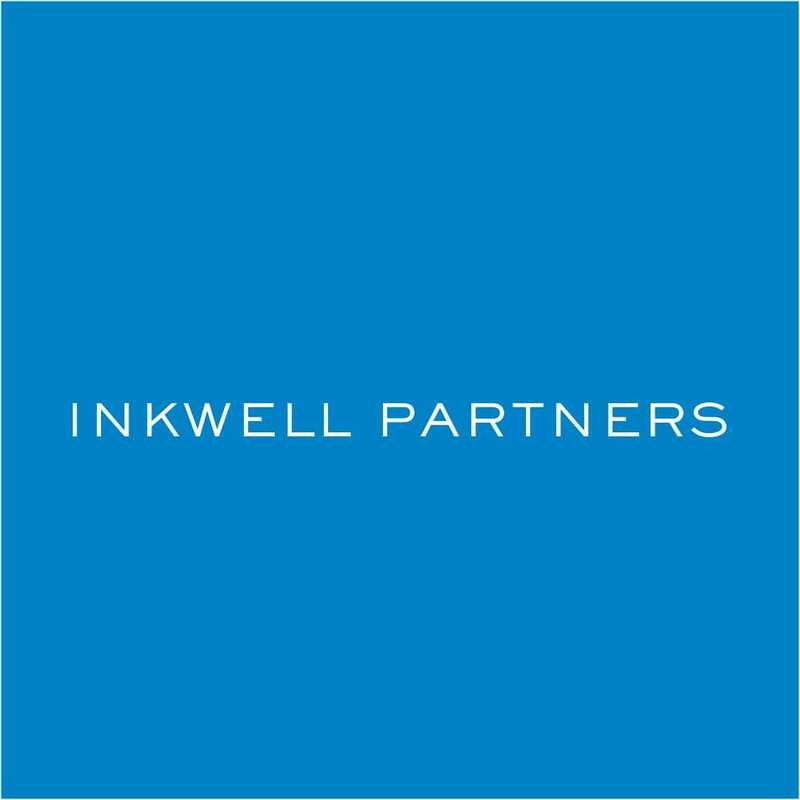 Inkwell Partners is a writing, editing, and strategic communications firm. They combine strategy and creativity to produce clear and compelling work for advertising agencies, consulting firms, businesses, not-for-profits, cultural institutions, and universities across the country. They’ve written everything from award-winning advertising copy to business-winning proposals. Their founder, Lauren Hunt, is a strategic communications expert who specializes in distilling ideas into elegant and effective messages. We have worked with Lauren for several years as a writer and strategist. We regularly call on her talents when we need a wordsmith and thinker who can bring the right balance of creative energy and strategic insight to the work we do for our clients.